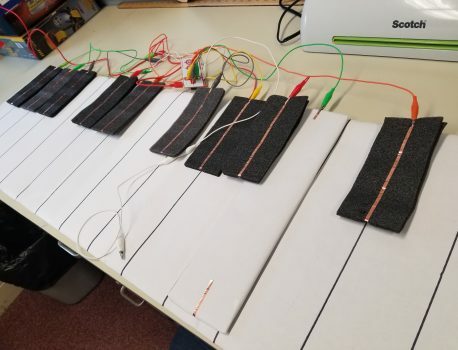 Makey Makey a Piano - LIFun4Kids - Build it and they will learn! Our working piano made with Makey Makey and Scratch! What is Makey Makey? It’s a simple invention kit for beginners and experts doing art, engineering, and everything in between. Turn everyday objects into touchpads and combine them with the internet.